Information on artists featured to follow. Matthew owes religion his life. He was born as a result of the “Quiverful” movement that urged Christian couple to not use any form of birth control, and let God plan their families in order to provide Him with “arrows” (believers raised in the church) in his “quiver.” He was pulled out of school in the first grade because God told his parents to homeschool him. Chaos Factory present a distorted phantasy. Come and search for the self in a hall of deception. What reflects back? Chaos Factory is a new experimental Dublin based theatre company founded by Fionnuala Gygax, Danielle Galligan, Venetia Bowe and Rachel Bergin. Chaos Factory’s work is physically led, putting the body at the centre of their exploration in order to make theatre that is playful, strange and beautiful. Their debut production Kiss Kiss Slap Slap was featured in Dublin Fringe Festival 2018. In order to develop this production Chaos Factory were awarded Incubation Space from Dublin City Council as well as support from Fishamble: The New Play Company’s New Play Clinic. Chaos Factory are currently developing a new work MorphMe which examines body dysmorphia in the beauty driven world of today. 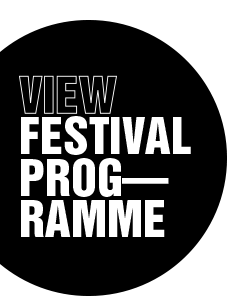 This development is supported by The Arts Council, Dún-Laoghaire-Rathdown County Council and The Pavilion Theatre Gallery Space Award 2019. A BITE SIZE // SCRATCH performance of MorphMe will be presented as part of Live Collision 2019. If aerial is the dance of industrial technology, what will the dance of bio-architecture be? Observing new innovations in space travel and architecture in particular, and considering the little black monolithic portals we carry with us everywhere we go, I see the possibilities of moving towards an organic, mutable-technological future. However, as living architect Rachel Armstrong points out, ‘We are living intimately with the waste of our past’, that of Victorian industrial technology. Are we, as Mark Fisher argued, experiencing a slow cancellation of the future, ‘surrounded as we are by zombie forms on all sides’? In a twin-production project on the themes of Civilization and Nature to premier in Dublin 2019, I reimagine and reinvigorate the performance enterprise as a speculative environmental form, holding fast to an idea that the future is possible, desirable and beautiful. In this talk I will discuss my creative process and ideas; my approach to speculative design; technical challenges in communicating the ‘not-yet’ and the new; methods of transdisciplinary collaboration; accessing the unconscious in process; hauntings and hauntology. Emily Aoibheann is an artist, aerialist and educator. Although her expertise lies in circus and aerial, her varied background leads to a highly creative, collaborative and original integration of multiple art forms. A pioneer of aerial dance in Ireland, in 2010 Emily co-founded PaperDolls Performance Company, who went on to win the Spirit of Fringe award with Constellations at Dublin Fringe Festival in 2012, the first for an Irish circus company in the history of the festival. In 2014 into 2015, Emily produced a series of work Object Piggy, with aspects of film and illustration, culminating in a performance production at Dublin Fringe Festival. Object Piggy won the Judge’s Choice Award that year and marked the beginning of Emily’s work as an independent artist. In 2016, she received an Arts Council Circus Project Award to develop new methodologies for aerial movement and performance. 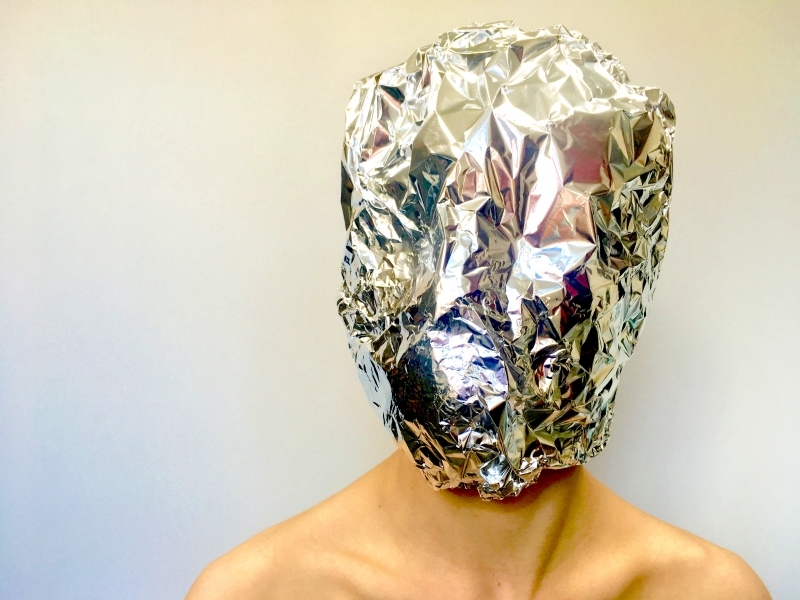 In extension, she presented work in progress at Dublin Theatre Festival in October 2017, drawing on an ongoing collaboration with visual artist Liing Heaney. In 2018, Emily received Arts Grant Funding for a two year programme of work including a twin production project on the themes of Civilization and Nature, due for debut in 2019. Public announcements of the work are forthcoming. Emily co-founded Cat’s Paw Experimental Aerial Dance Meeting with Slovakian Aerial Priestess Ariadna Vendelova in 2018. The first international meeting took place in Košice, Slovakia with support from Tabačka Kulturfabrik in January 2019. Emily is owner and director of Creation Aerial Studio and Aerial Dance School in Cabra West, offering professional training and creative facilities to aerial artists and recreational classes in aerial dance.